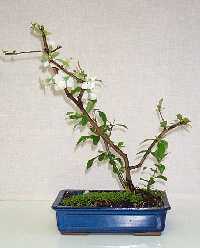 Liana's Bonsai Hints and Tips #7 - Is this Spring? Spring is a time of action for any gardener. There is the cleaning up to do, the weeding, watering and of course the repotting of Bonsai. 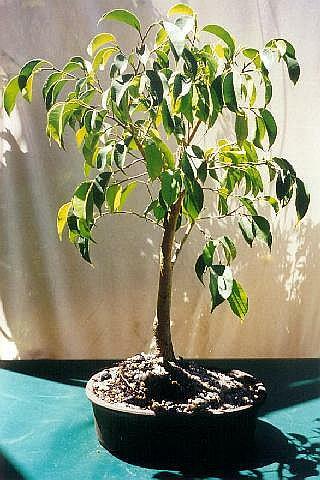 As the days get longer but before the summer heat arrives, start repotting any rootbound Bonsai. Cut away shoots growing low on trunks. 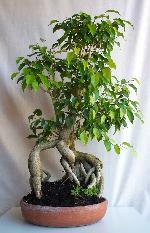 Keep your Bonsai moist - not soaking wet or bone dry. Move your Bonsai from full sun conditions to part shade. 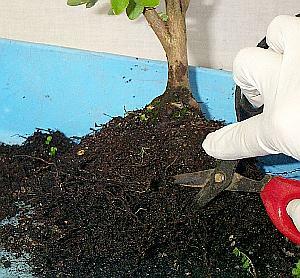 Mulch your Bonsai with well composted mulch. Plan the positioning, overhead shade and reticulation needs for the coming summer months. 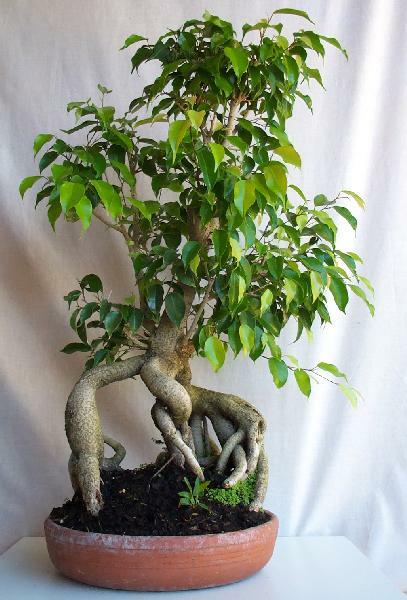 Prune back unwanted large branches on your Bonsai. Remove and rewire branches as needed. Remove spent flowers from flowering Bonsai but keep the ones that will go to fruit. 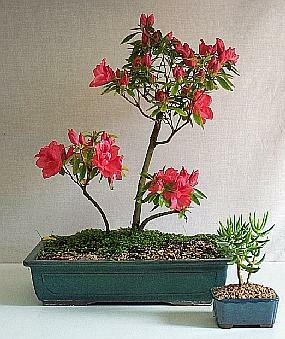 Repot azaleas, camellia and flowering trees. Root over rock Bonsai can be started. Sort out your trees and decide on your next style. It's time to have some fun....! Start watering your Bonsai on rain free days. Start weekly feeding with a really dilute fertiliser. 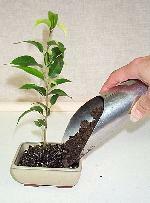 Take cuttings of almost all evergreen trees. Trim deciduous trees frequently at this time. When repotting, try to minimise the root removal. Save big jobs like that for autumn. 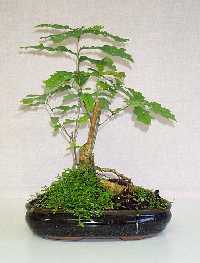 Most important of all is to remember that your Bonsai needs you now. Don’t forget to look after it. Good luck and above all, ENJOY your Bonsai....!